I confess that I’m a sinner in need of a Saviour. I now accept that Jesus died and rose again for me to save me. I repent of my sin and I ask Jesus to come into my heart and life, become my Lord and Saviour, and give me eternal life. 1. If you have been saved, you cannot lose your salvation! See John 5:24; John 6:37; John 10:27-30; Romans 8:35-39. 2. 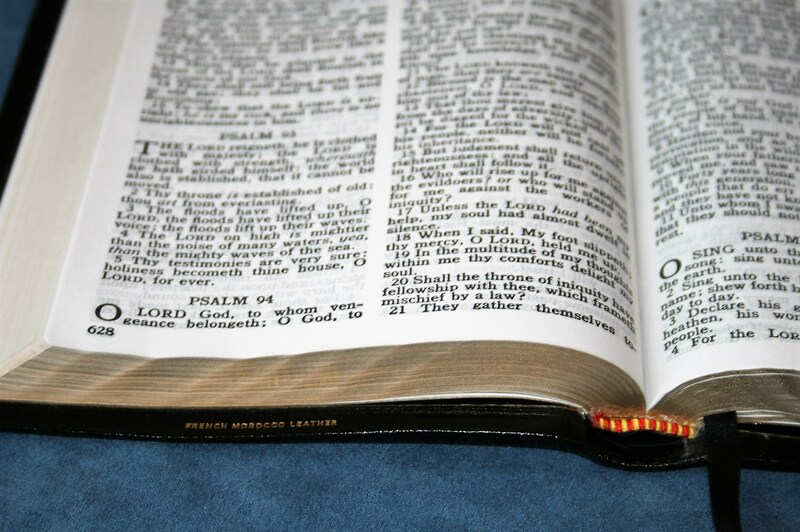 God wants you to read the Bible so you can grow as a Christian. See Romans 10:17; II Timothy 2:15; I Peter 2:2. The Holy Spirit now lives in you to guide you into truth. See John 14:26; John 16:13-14. The best place to start reading is in the book of John, near the front of the New Testament. 3. As a child of God, it is your privilege to pray to God. He will receive and answer your prayers according to His will. He desires for you to pray. See Matthew 7:8; Matthew 21:22; John 14:13-14; Philippians 4:6-7; I John 5:14. Read Jesus’ lesson on prayer in Matthew 6:5-15. 4. The first command to obey after salvation is baptism by immersion. See Acts 2:41; Acts 8:36-38; Acts 10:47-48. 5. To help you grow as a Christian, God created the local church. It is there that we worship the Lord, fellowship with other Christians, and hear the preaching of the Bible. See Acts 2:47; Hebrews 10:25; I Timothy 3:15.